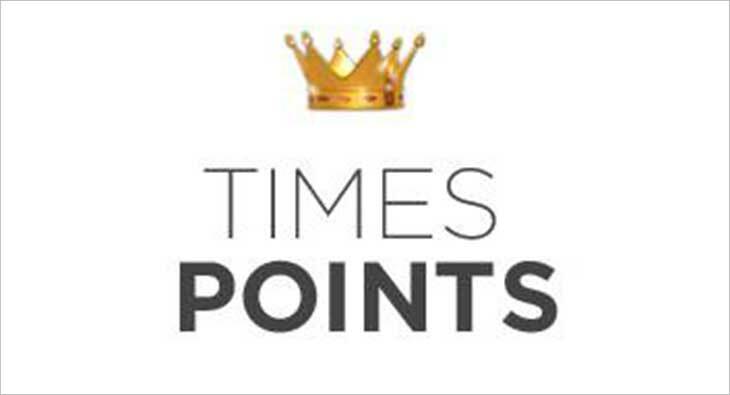 Times Internet Limited’s (TIL) reward program, TimesPoints today announced its Valentine’s special campaign ‘Points of Love’. The campaign aims to drive home the point that Valentine’s Day is for all, just like TimesPoints. In this 8-day long campaign from 7th to 14th February, there will be a social media contest that urges users to share a selfie - a “Lovefie” with those that matter most. Winners will be announced on 18th Feb and will be determined on the basis maximum engagement generated on each of these photos posted by the users every day. Prizes include a 12-month subscription of Gaana+, GIRF DineOut Vouchers, Paytm Cashback and Movie Vouchers. Aside from the social media contest, TimesPoints users who Redeem their TimesPoints the highest number of times during these 8 days of the campaign will be eligible to win additional prizes worth Rs.4,00,000 and an EaseMyTrip holiday package for two to Thailand & Goa. Each of the 8 days of this campaign is dedicated to a loved one or a special someone in your life who deserves the appreciation, the love. During this campaign TimesPoints users will be seen sharing daily "Lovefies" with their Mother, Father, sibling/s, pet/s, friend/s, the house help who is deeply cherished and lastly, with one’s most favourite person.